On our continued hiatus from all things Walking Dead, we've decided to review another well deserved series produced by HBO, Westworld. Based on the original movie premise released in 1973, the TV series spins the story line in a different perspective and in doing so adds a sense of mystery. It's cleverly written, well produced and has an excellent cast. Remembering the movie from his early years, this one was on the top of Scot's list. Thankfully he's back this episode to help Kim & Stew get into the details and favorites. Plus he adds his two cents on last weeks discussion of Outcast. All in all, both series are well worth seeing. Only a week and a half before the premiere of the 2nd half of the walking dead season 7 people!!! Send us your thoughts on WW or Outcast and if you have any thoughts on what's is on hand for TWD. 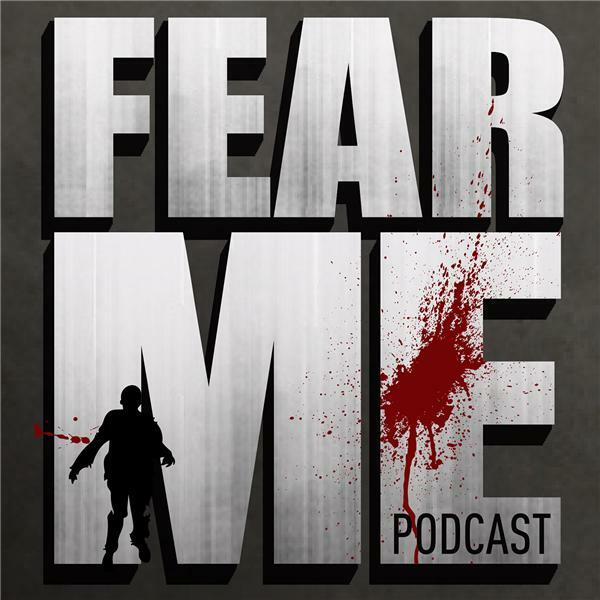 Remember, rate us on itunes if you've not done so, email us at fearmepodcast@gmail.com like us on facebook or tag us on twitter. We appreciate all of your support.